"Effortless elegance begins with GoldMasters and Texas Diamond Jewelry. Our jewelry is designed by local, expert Master Jewelers with the highest integrity and style in San Antonio. For over 20 years, GoldMasters and Texas Diamond has been synonymous with luxury and elegance. From our sales professionals to our designers, we believe in creating an unforgettable experience for all our customers. Visit either of our stores to learn more. The Diamond Moment happens here." GoldMaster's welcomes you to visit with our professional staff and experience a relaxing friendly environment. 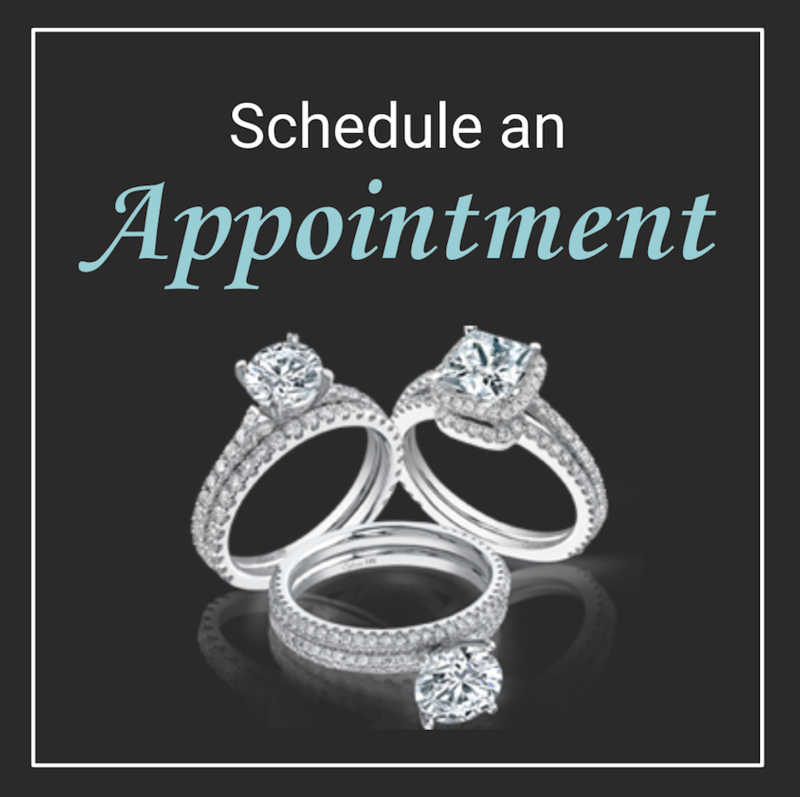 Come by for your complementary Cleaning and inspection of your jewelry. Let GoldMaster's make your dreams a reality! We handle every customer with a personal touch striving for excellence every day in our work! We ensure that our customers receive nothing less than the very best. Our promise is to provide you the same level of service and care we have been offering our customers for years. Whether you are looking for a custom design or to preserve a timeless heirloom or improve an existing piece of Jewelry. GoldMaster's is the place to go. We have been proudly serving the San Antonio area since 1986! Visit our store today! 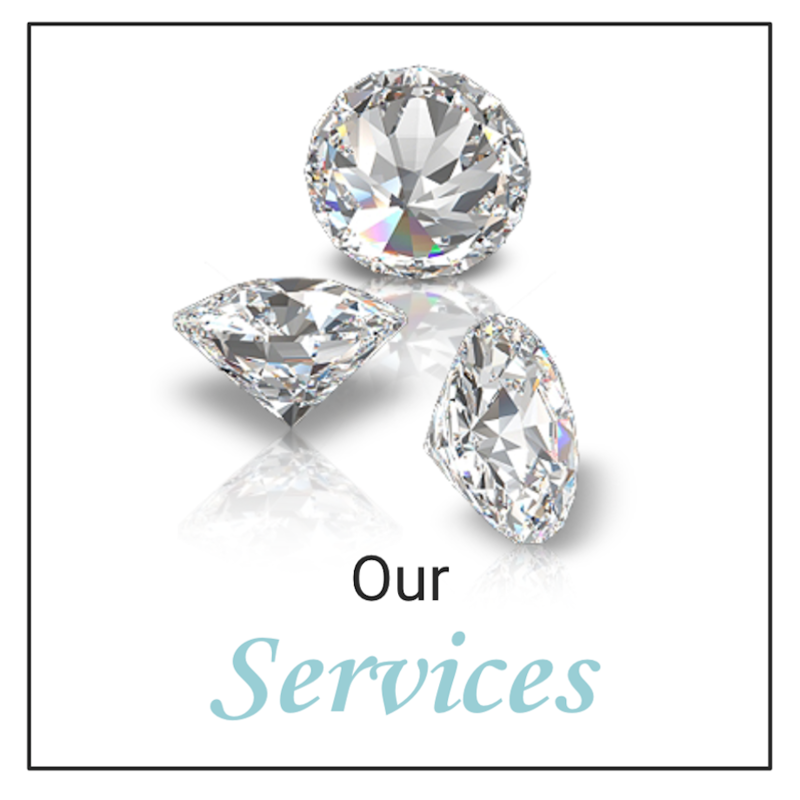 Texas Diamond and Jewelry takes pride in our excellent customer service. With over 50 years of combined experience, when you come in you know you are working with a professional. We take pride in our work and it shows. We own one of the few Laser Welding systems in San Antonio which allows us to repair some jewelry that cannot be repaired the traditional way. We're always looking for ways to improve your experience and love to hear customers come in because they were told there's no better place to go! It's the highest compliment we can get and we always work to offer you the quality and experience you expect. Visit our store today to see how we're committed to providing you the quality experience and best prices in San Antonio!